We specialize in window treatments. We are a Hunter Douglas dealer. 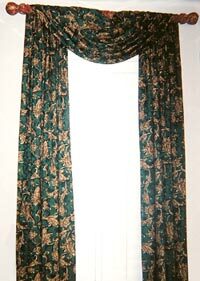 We offer the latest styles, colors, textures, and designs to create Window Fashions for you.